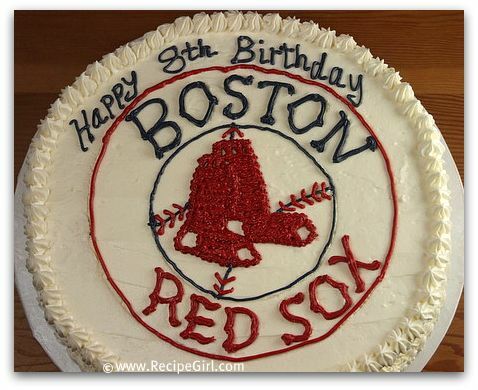 My little one had a birthday recently, and he wished for a Boston Red Sox birthday cake. I’m not a big cake baker, but I figured I could pull it off. Armed with a picture of their logo, I set off to bake his wish. Here’s a pictoral step-by-step, with a few instructions for how I made it along the way and at the end of this post. I found two different sized bowls to use to mark the circles I needed, gently touching them on the top of the cake to make imprints. 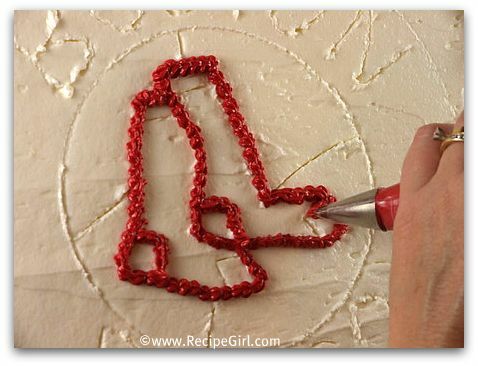 Then, eyeing my sample Red Sox logo, I drew the logo details freehand with the tip of a sharp knife. 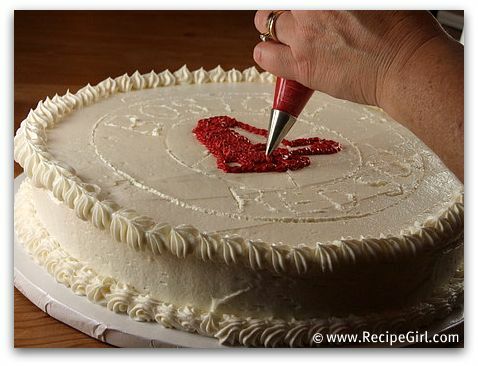 The best part… when you mess up, you just rub the frosting back into place! I wish I could tell you which tip I used for the socks but it appears that I might have tossed it with the bag after decorating (stupid, amateur baker). I liked this one though since it made the texture of the socks look woven. 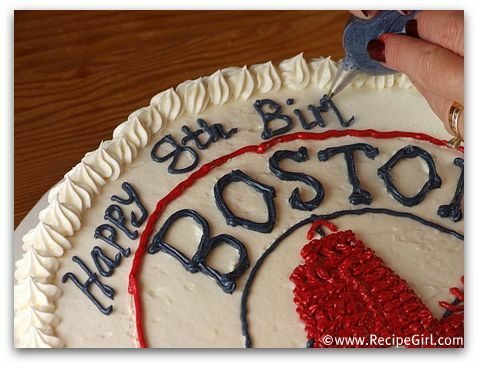 Warning… red frosting isn’t easy to fix if you mess up! 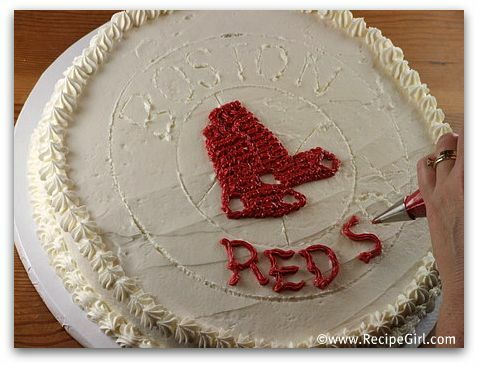 The cool Red Sox font that’s on the logo above was simply too tough (for me) to replicate on a frosted cake, so I just went with letters & tried to make them somewhat similar to the curves on the true Red Sox font. My local baking supply shop supplied me with a 12-inch round metal pan, a 14-inch round board & box and red/white/blue gel paste. 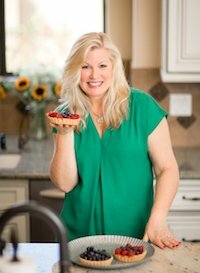 I doubled my Wedding Cake recipe to use for the big, round cake. 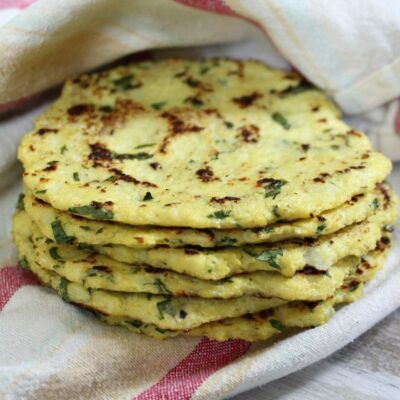 I baked it for a little over an hour, watching it closely and poking with a toothpick until I was satisfied that it was done. The baking shop folks warned me that it would sink a little in the middle, and it did. 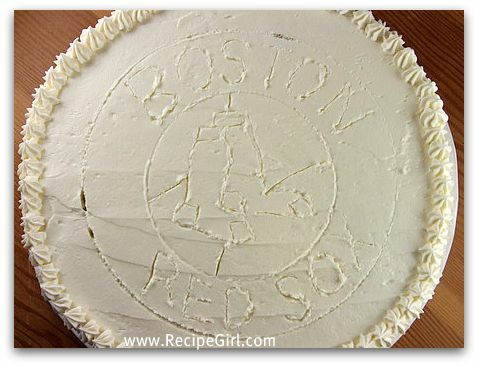 I simply used a bread knife to cut and even out the top and then covered all with frosting. For frosting, I made a double batch of Wedding Cake Buttercream to do the white base of the cake, smoothing it out as flat as I could and then I piped some decor around the edge. 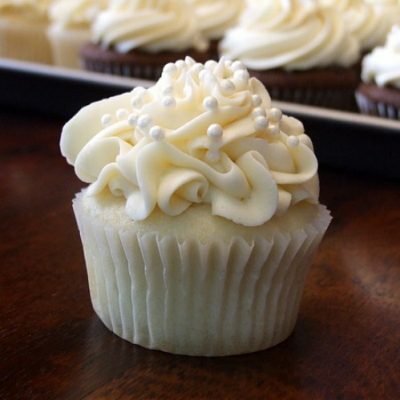 The buttercream frosting is always a little off-white because of the yellow butter, but I used clear vanilla extract and threw in a few squirts of white gel paste to brighten the white color. For the colors, I made one batch of the Wedding Cake Buttercream and then split it into two bowls- one for red and one for blue. I had to use quite a bit of red to get the red that I wanted. I also had to use quite a bit of navy blue, and ended up throwing in a tiny bit of black paste to darken it even more. 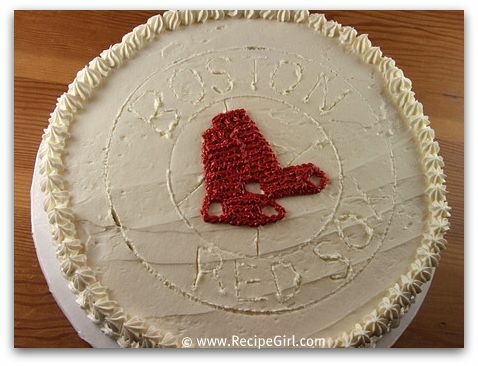 Just put the finishing touches on my Red Sox cake for my favorite 9 year old-thanks for the step by step-the cake turned out great! Yay! Great to hear- go Sox! Fantastic! I love it! Any one who puts that much time & creativity into something like this is a KEEPER! You’re the best! This is fabulous!!! 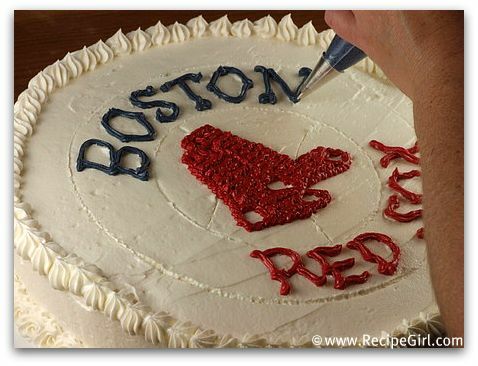 I’m a huge Red Sox fan so I may have to use this at some point! 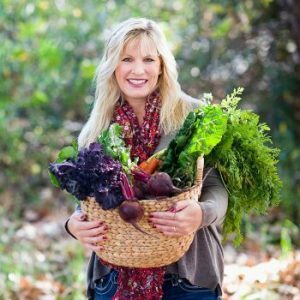 What a fantastic job Lori! 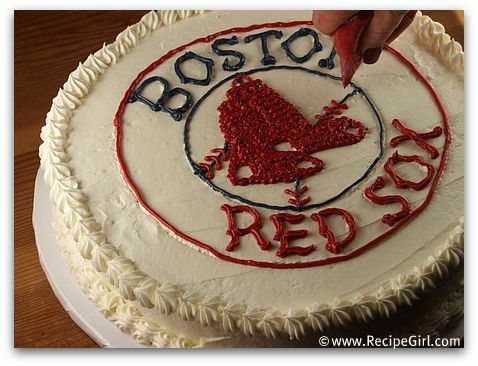 You did such a nice job on this cake! I hear you on which tip for what effort. Mine all sit in a box and if they aren’t the tiny ones I used for cookies, I have no clue! Very, very nice, Lori. What a fantastic cake!!! Amazing job! 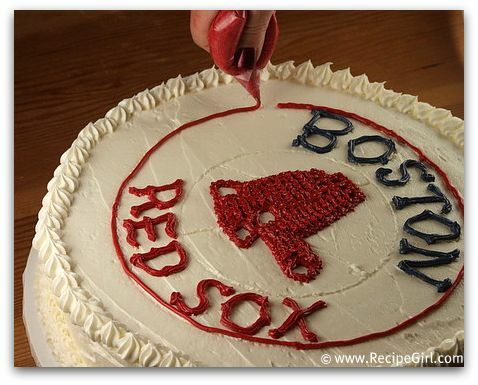 The cake looks great!!! I love making cakes for my kiddos too!! I love the cake! You did a great job! That logo would have scared me off. Why am I not surprised that you pulled this one off too!!! You did a great job! Well done!!! Wow! That cake turned out amazing! I’m so impressed! My piping skills are the worst. 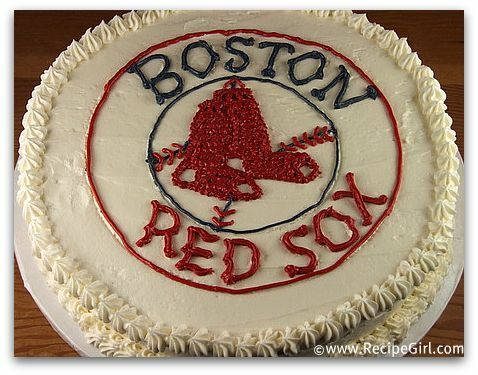 Yay for the Red Sox! 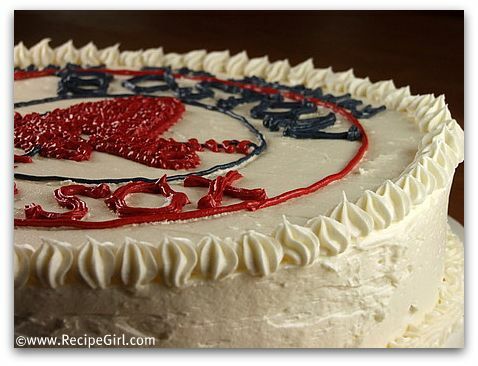 That is one amazing cake – you did an incredible job! Happy bday to your son!